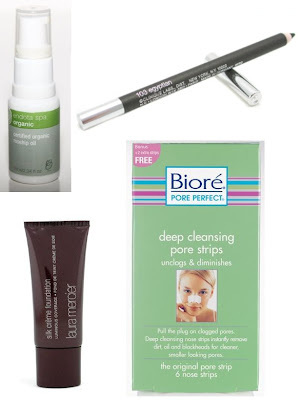 Those pore strips are unreal, I love them! I know this song!!! 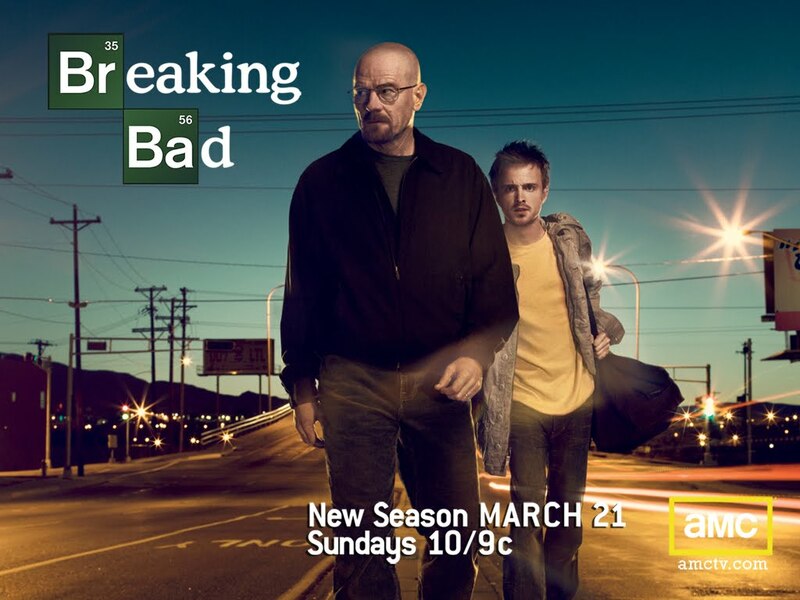 nice!!! i like the book! Happy weekend! I've been looking for new books to read - I'll have to add the boy with the striped pajamas to my library list! 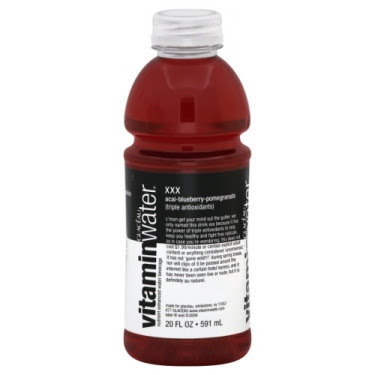 i've never tried vitamin water.. i know. omg. There's a lot of interesting ideas in this post! 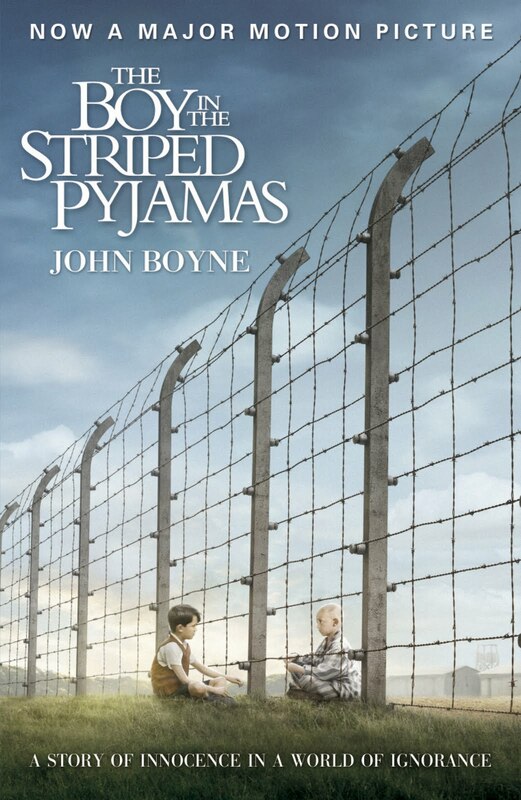 I have been meaning to check out the boy in the striped pajamas on Netflix... Too lazy to read the book! 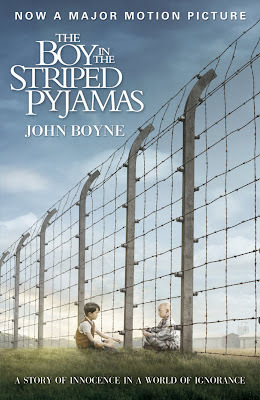 I really want to read the Boy in the Striped Pajama pants. I heard the movie is good too. Everyone has said that the boy in the striped pyjamas is a good book, I will have to go and buy it now, I haven't read a good book in ages! The boy in the sripped pajamas is such a well known film, I didn't even know it was a book before! I havent seen breaking bad but I heard its awesome.